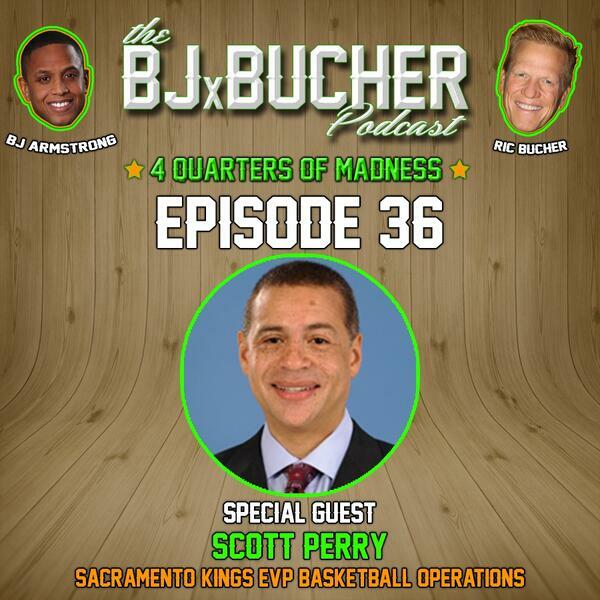 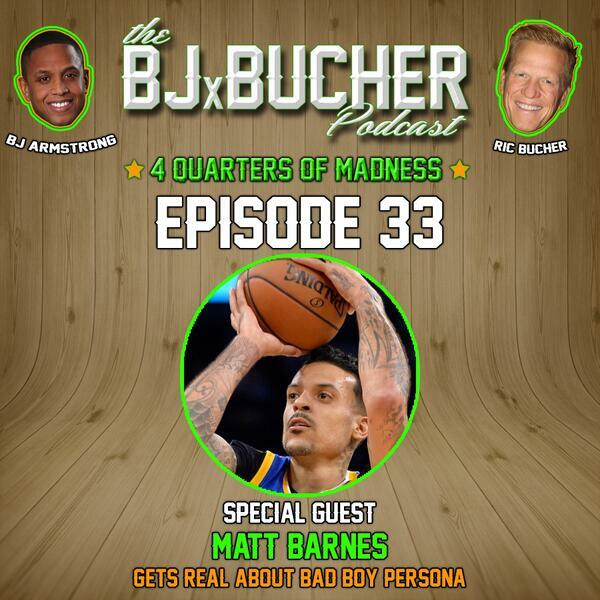 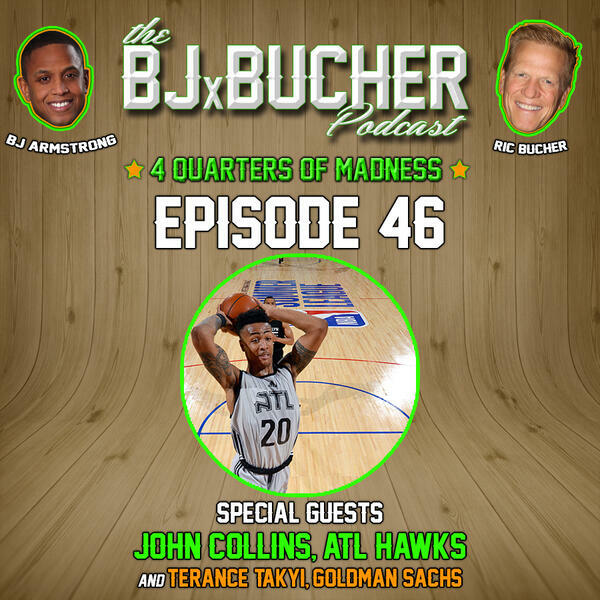 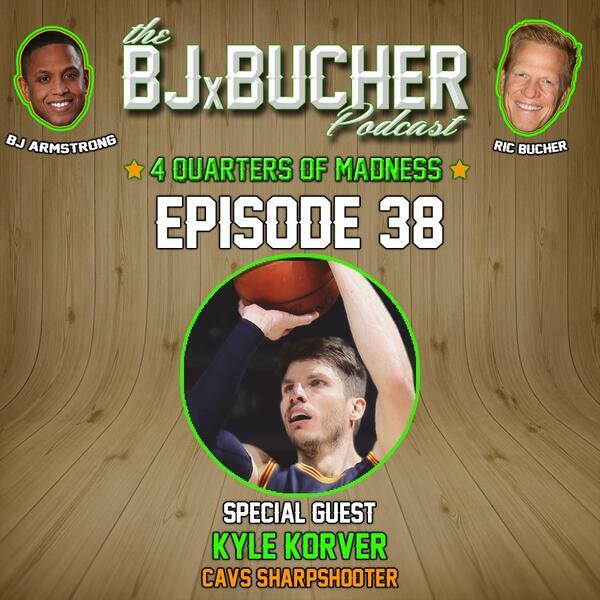 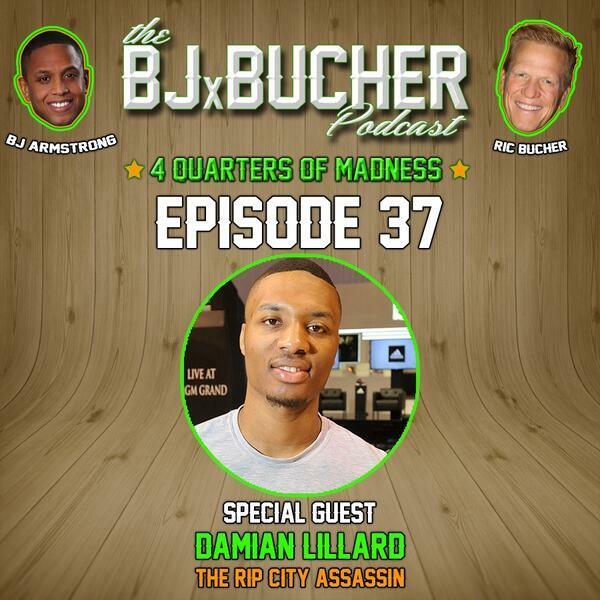 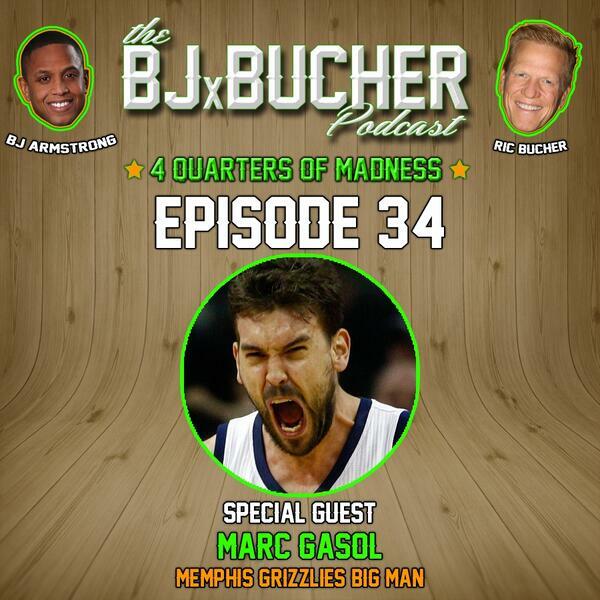 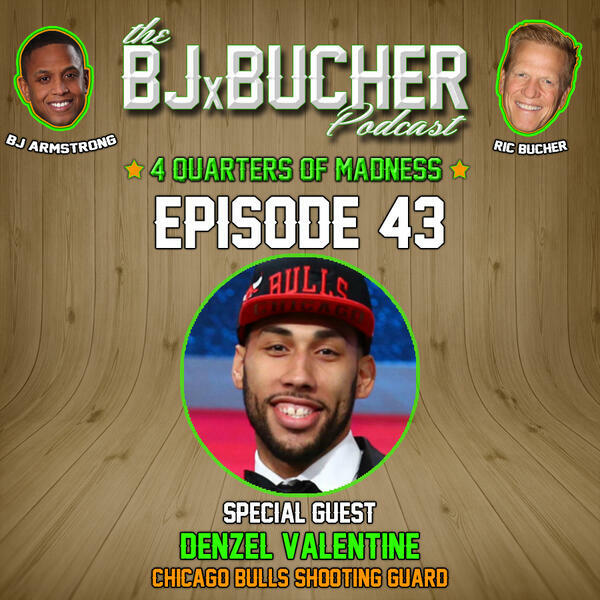 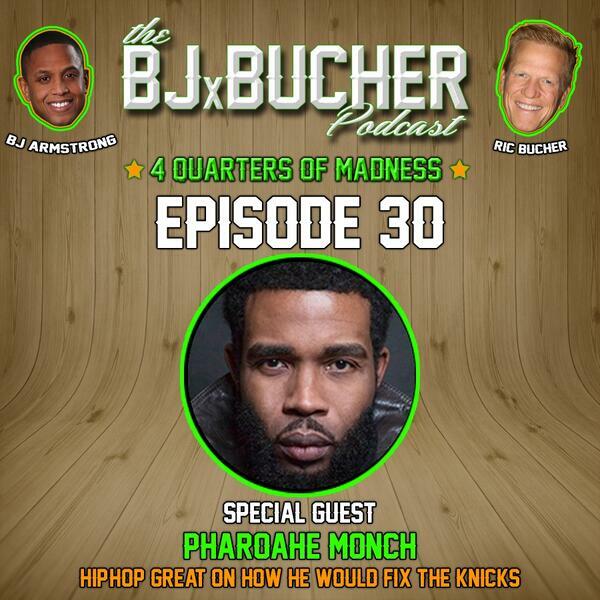 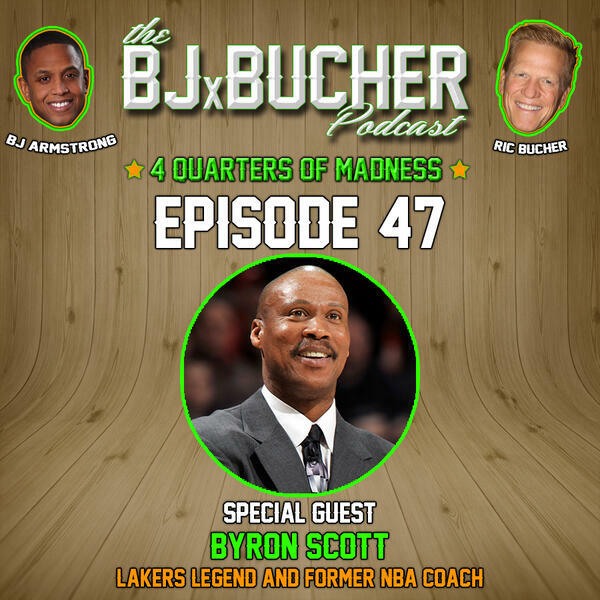 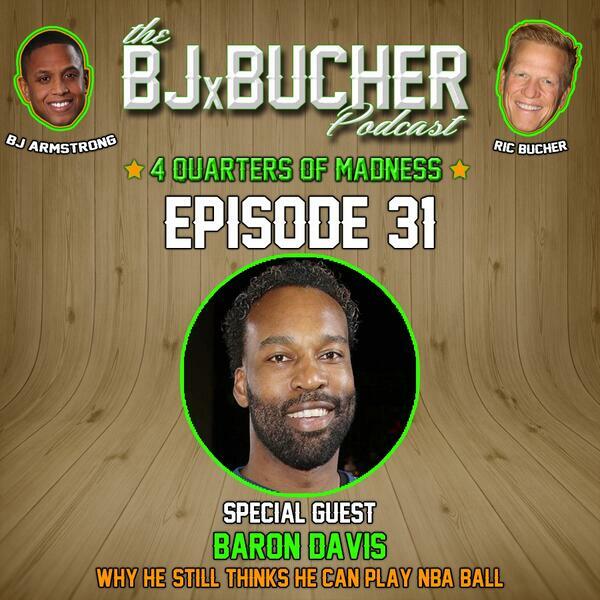 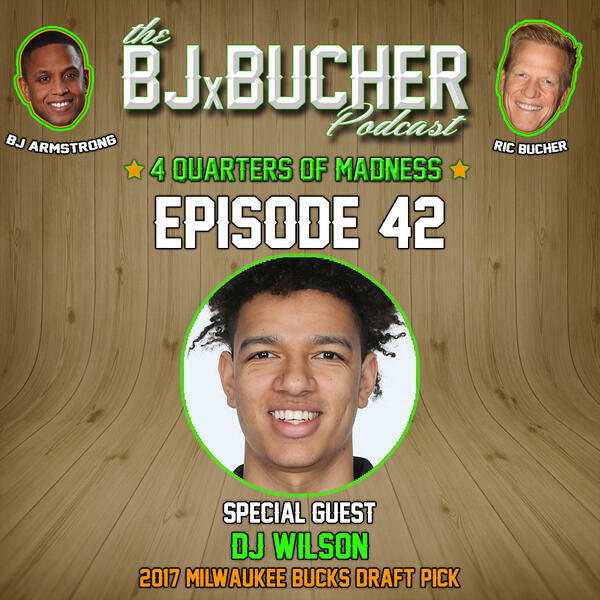 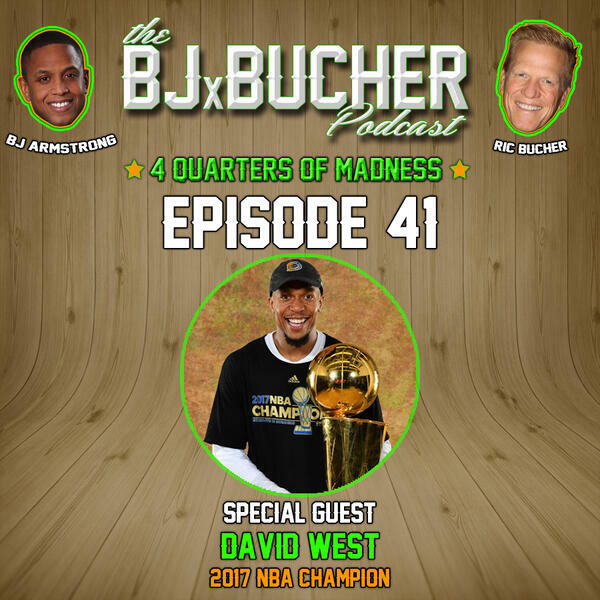 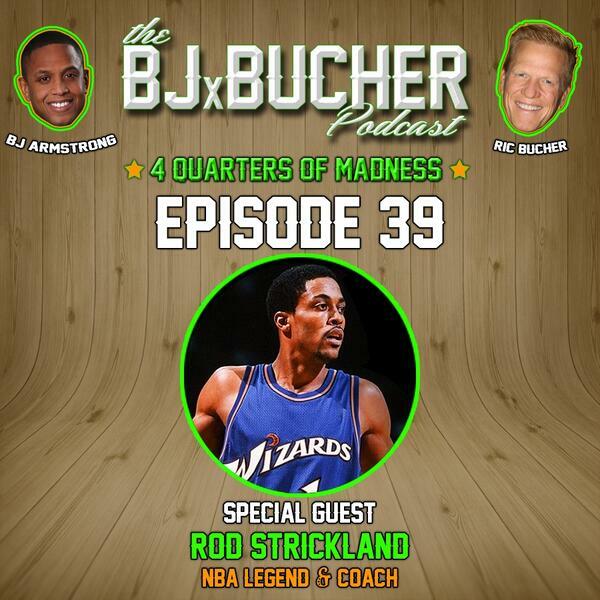 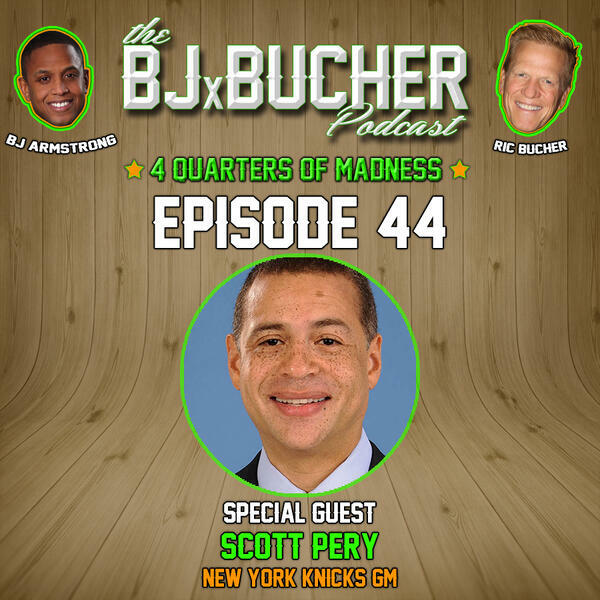 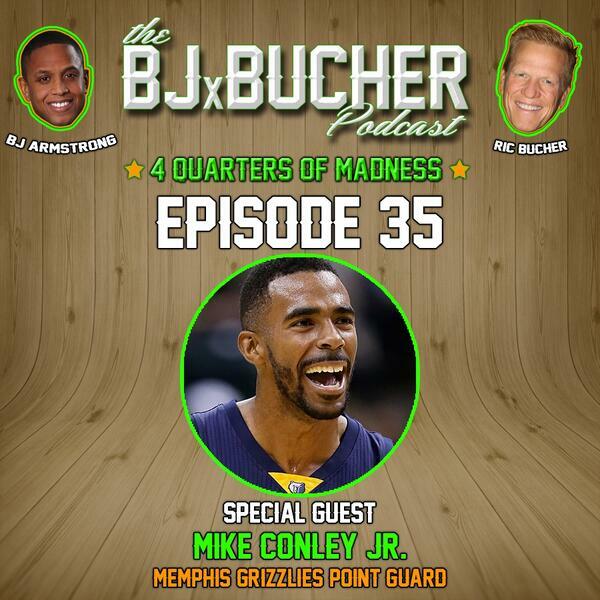 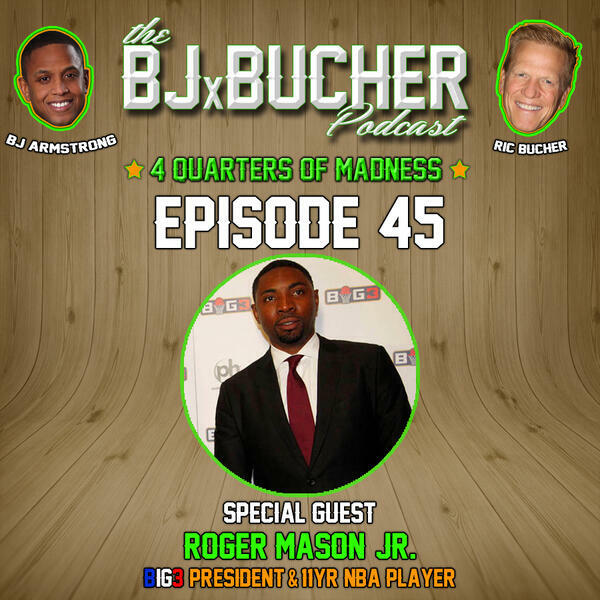 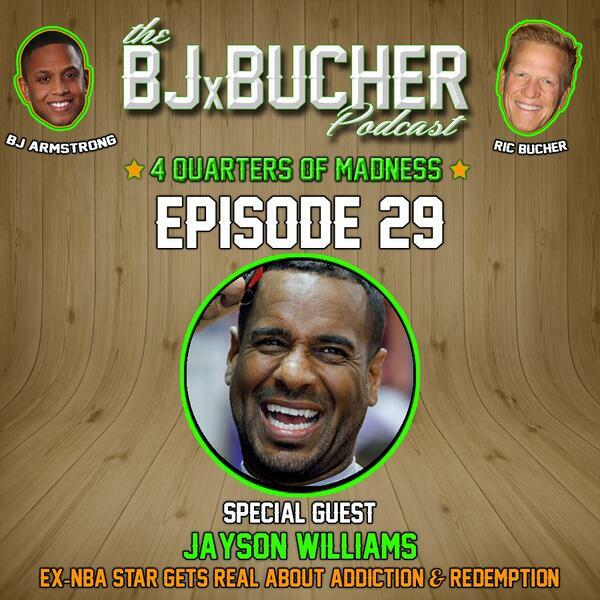 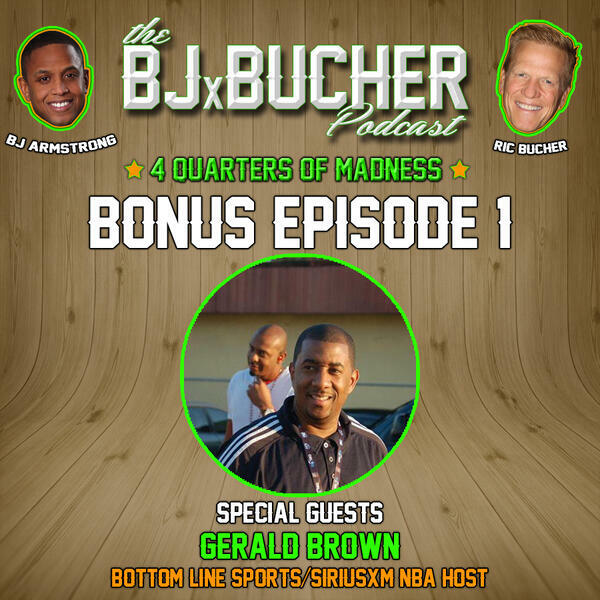 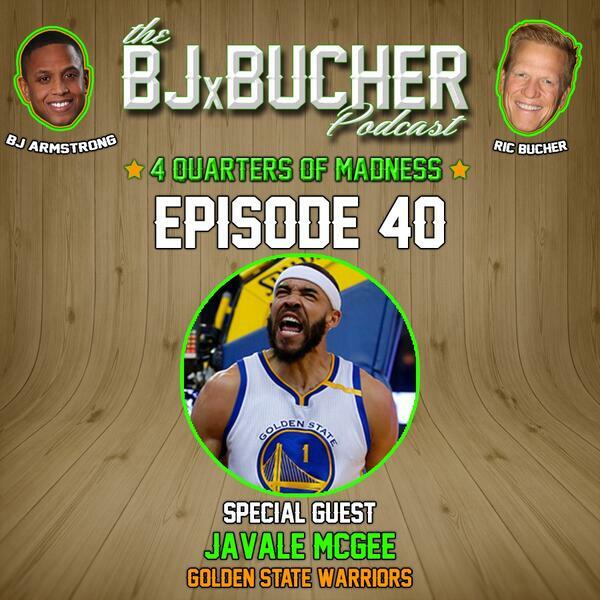 NBA podcast hosted by 3x NBA Champion & EVP at Wasserman - BJ Armstrong, and Bleacher Report & NBA Radio radio host - RicBucher. Produced by ShaineFreeman. 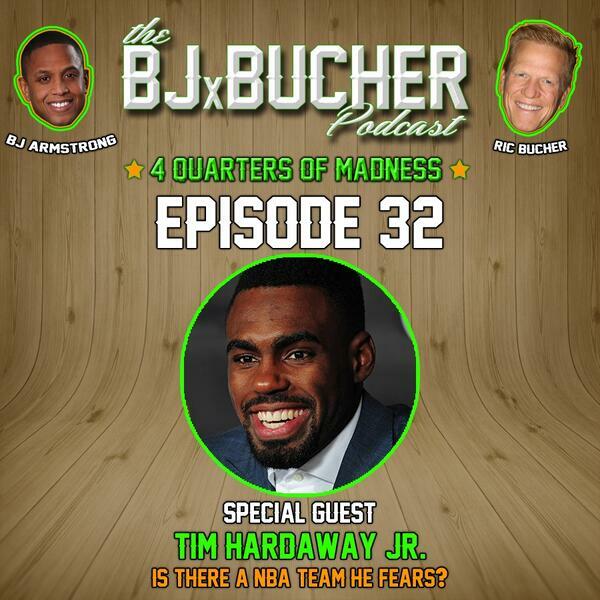 35 - Memphis Grizzlies PG, Mike Conley Jr.
32: Atlanta Hawks Guard Tim Hardaway Jr.